" Cordoba Bienes Raices ofrece en VENTA, UNICO DEPTO DE 3 DORMITORIOS EN EDIFICIO DE CATEGORIA A ESTRENAR, CON AMENITIES y COCHERA DE COFICO. " * 27 COCHERAS CON BAÑO, CARROS DE TRASLADO Y ESPACIO PARA BICIS- (U$D16 mil c/u) -. 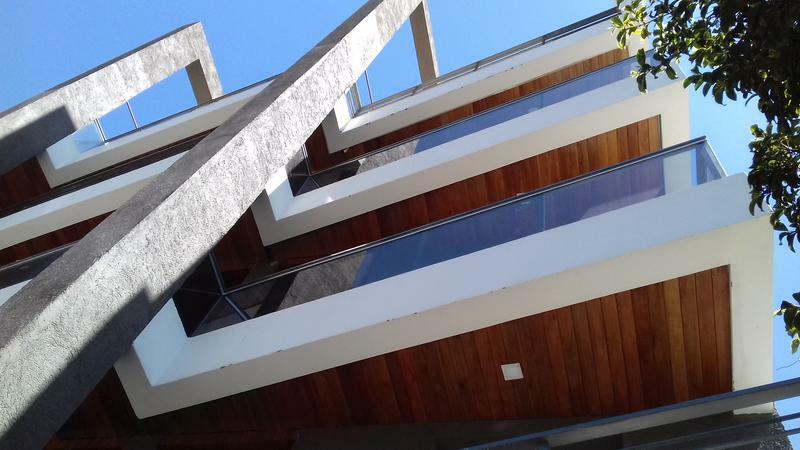 * DEPARTAMENTO DE 100 M2 PPIOS, 2 BALCONES, 3 BAÑOS. * 3 DORMITORIOS, PLACARD CON INTERIORES, SUITE CON VESTIDOR, BAÑO Y BALCON.